William Hollywood was born in Lancashire but brought up in Northern Ireland. 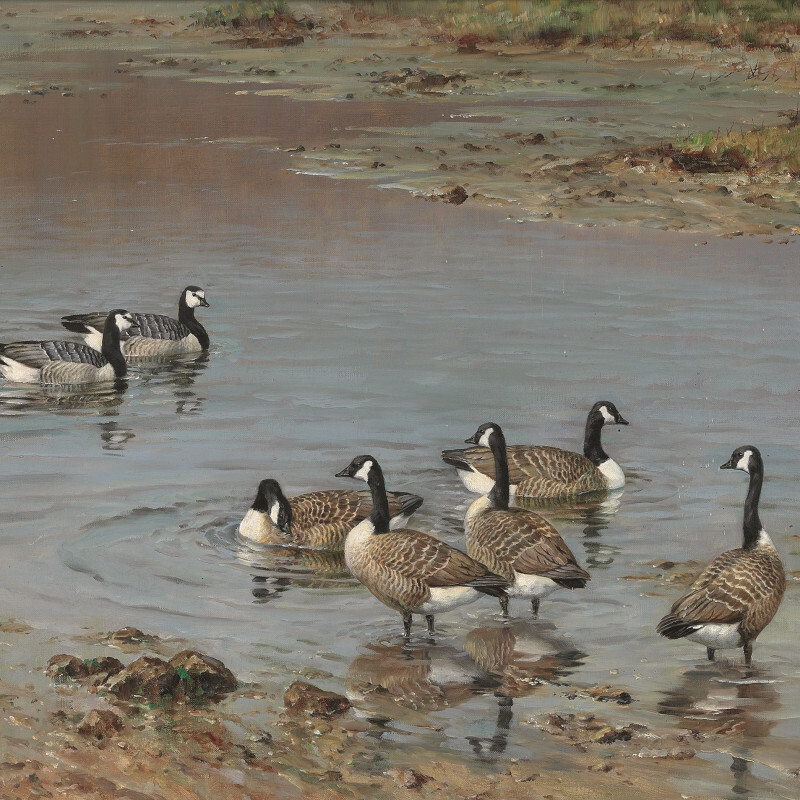 He studied at Belfast College of Art and ran a design firm before shifting his career to paint wildlife full time, mainly game birds in their natural habitat. He was a passionate conservationist. His work has been collected and exhibited internationally, as well as being part of public collections including the Ulster Museum.